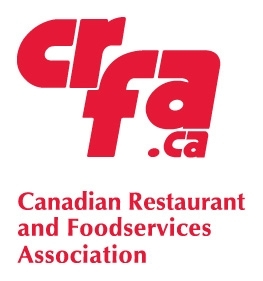 CRFA (Canadian Restaurant & Food Services Association) developed the National Food Safety Training Program in response to a growing demand for food safety training that meets the needs of food service operators from coast-to-coast. 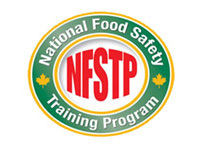 Designed to train and certify quick-service, full-service, chain and independent operators and employees to a national standard of food safety, NFSTP was launched in 2004. NFSTP is now available across Canada through a network of certified trainers including Michelle Budiwski of Butterfly Consultations located in Rivers Manitoba. NFSTP is accredited by all Canadian Health Authorities that require food handler certification. How long does it take to complete NFSTP training? Consisting of six teaching modules, NFSTP is designed to be taught as an eight hour course. If evening courses are required, 3, 7-9:30PM classes are required for the course completion with a 4th allowed for the examination or 2, 6pm-10pm courses. All students receiving a passing grade on their exam will receive a certificate wallet card that is valid for 5 years from examination date. What is the cost of NFSTP training? * Some cities require additional charges for by-law compliant exams.